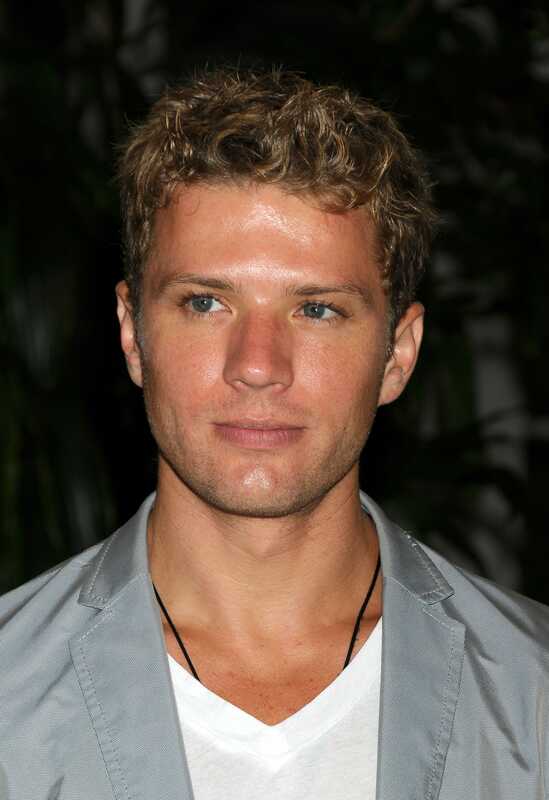 Ryan Phillippe wallpapers for your PC, Android Device, Iphone or Tablet PC. 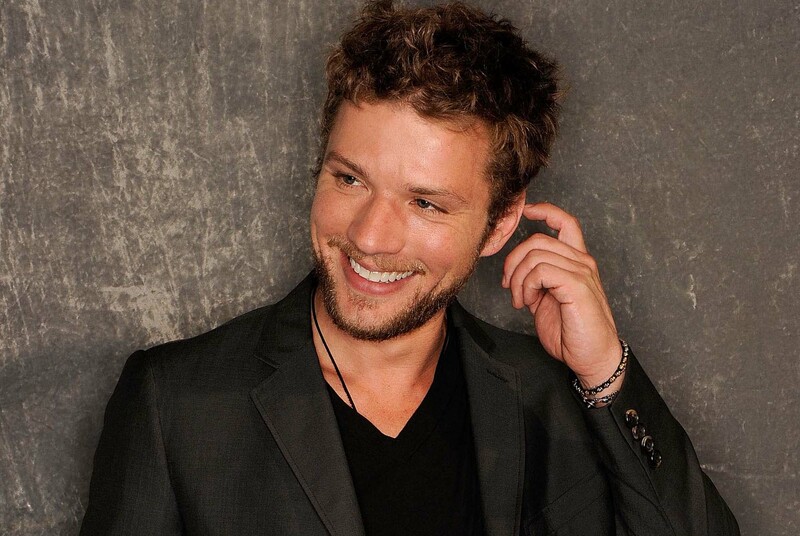 If you want to download Ryan Phillippe High Quality wallpapers for your desktop, please download this wallpapers above and click «set as desktop background». You can share this wallpaper in social networks, we will be very grateful to you. 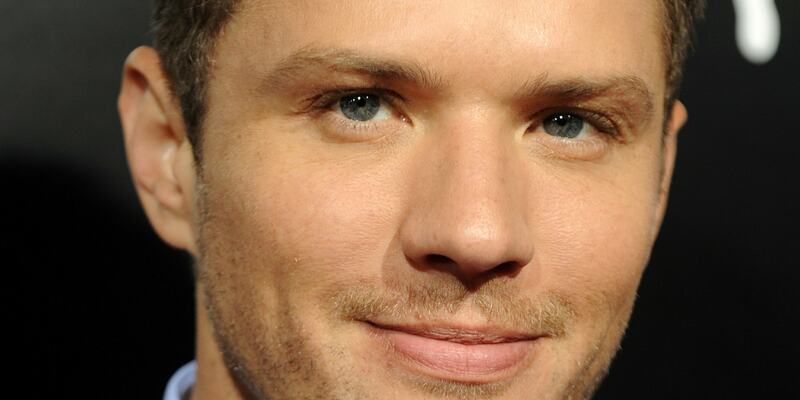 Ryan Phillippe – American actor, director and screenwriter. 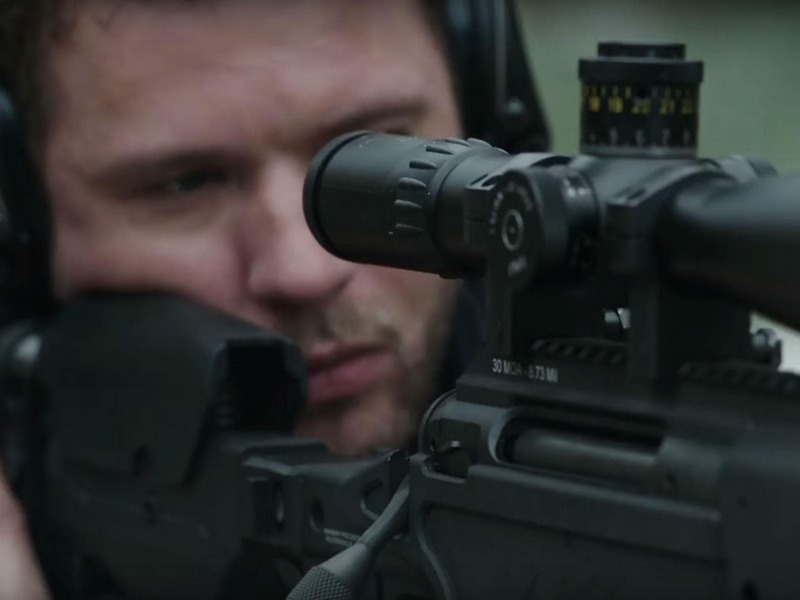 It is known for acting work in the popular movie “I Know What You Did Last Summer,” “Cruel Intentions”, as well as Oscar-winning drama “Crash” and “Flags of Our Fathers.” The former husband of movie star Reese Witherspoon. 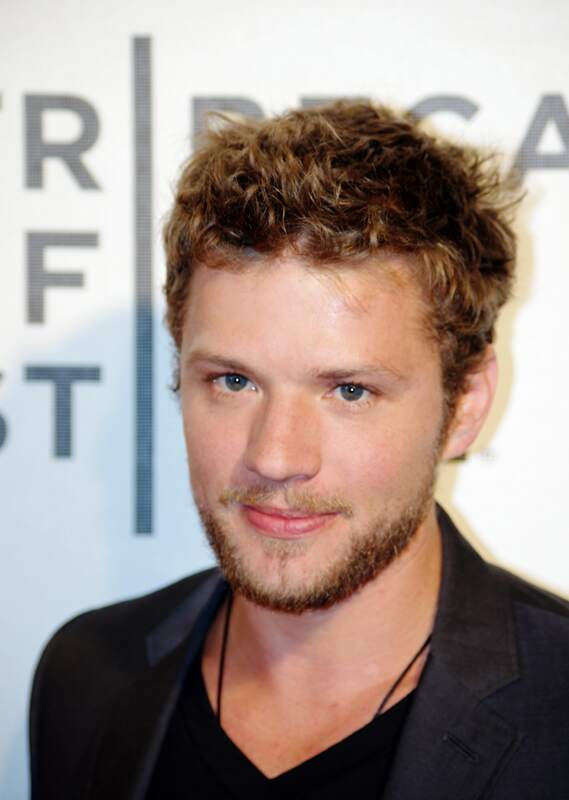 Matthew Ryan Phillippe was born on September 10, 1974 in New Castle, USA, the son of an engineer chemical production. Matthew Ryan’s mom worked as a nurse in the maternity ward. The dream of becoming an actor boy is obliged to Paul Newman – is acting in his play he fell in love when he looked tape “Cool Hand Luke” (1967). “Game Newman just struck me. 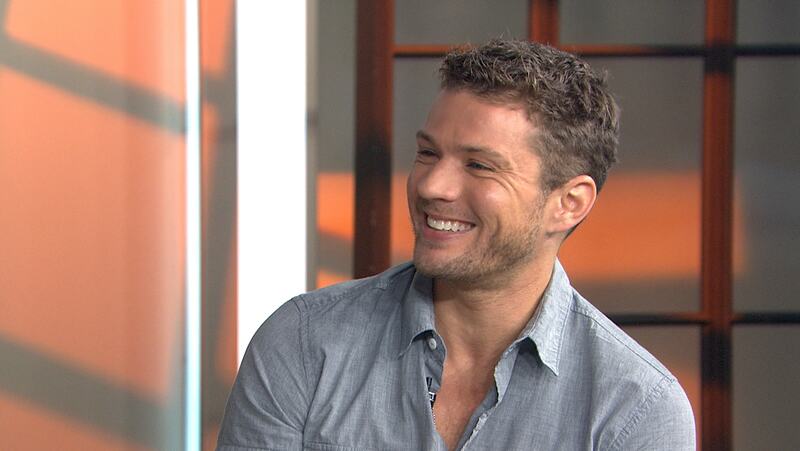 That’s when I first realized that I wanted to be in the movies, “- Ryan recalls. By an amazing coincidence, at this time, he met an agent who took the promotion of young talent in the world of cinema. Professional youth met, when I went to the barber a haircut, and apparently impressed that his spectacular appearance. 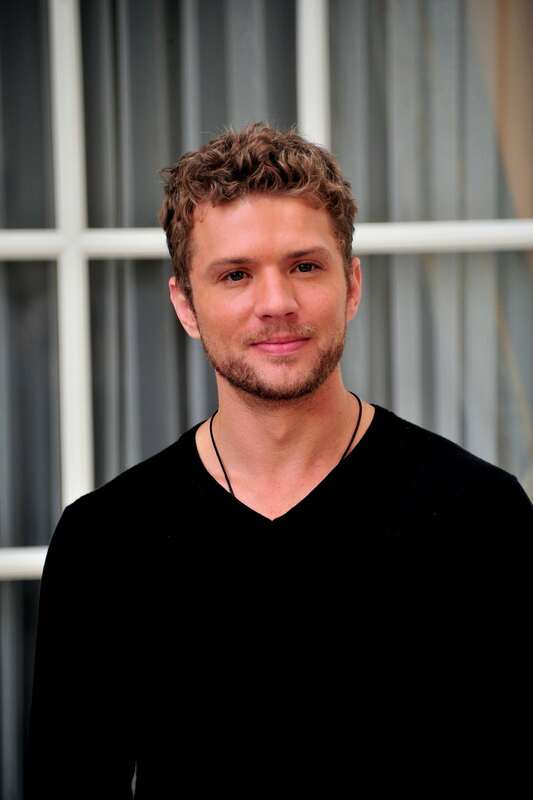 So, without acting education, 17-year-old Ryan made his debut in the film “One Life to Live,” where he played a scandalous role of a gay teenager. 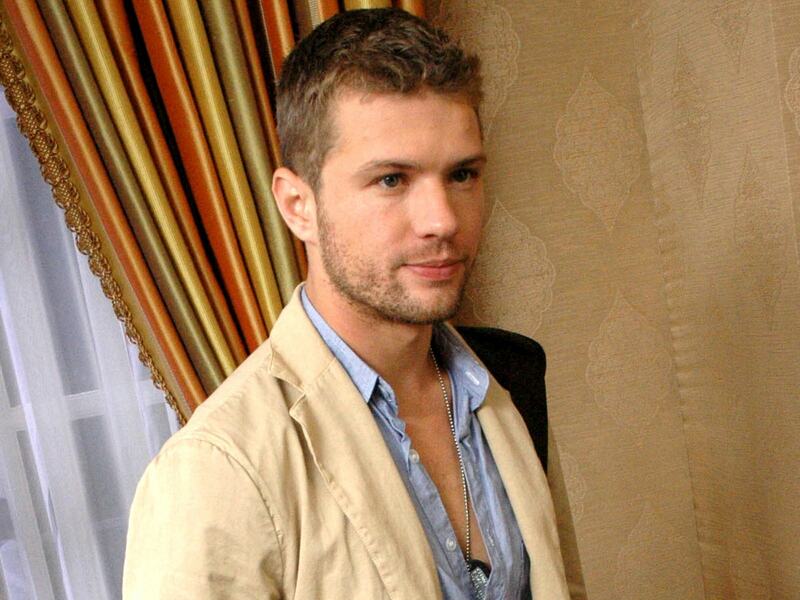 “The fact that in the 17 years I’ve played gay on television, it was quite dangerous in terms of career. You could always withdraw into this role … But at that moment I thought about it the least. The prospect of getting a few thousand a week just intoxicated me “- not without irony, Philip says. It began the procession of a young man in various television series ( “Matlock”, “Secrets of the lake” Success “,” Due South, “” Chicago Hope “and others.). In the end, the actor tired of playing cute boys, he now dreamed of playing a serious dramatic role. For this he moved to Hollywood, where he underwent financial difficulties, until luck smiled at him. Actor approved in Ridley Scott’s “White Squall” (1996). 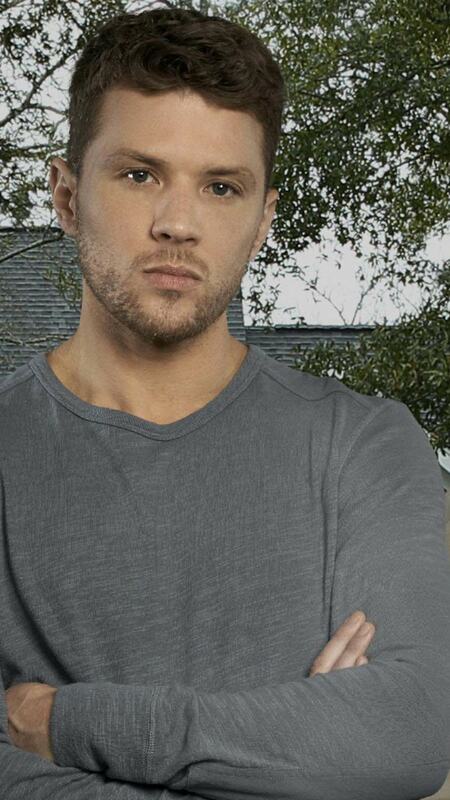 However, this massive popularity brought him play in the film “I Know What You Did Last Summer” (1997) – youth horror, where Ryan starred with Sarah Michelle Gellar and Jennifer Love Hewitt. Although in this tape he could not get rid of bored role sweet boy, but it turned out to attract the attention of other producers. 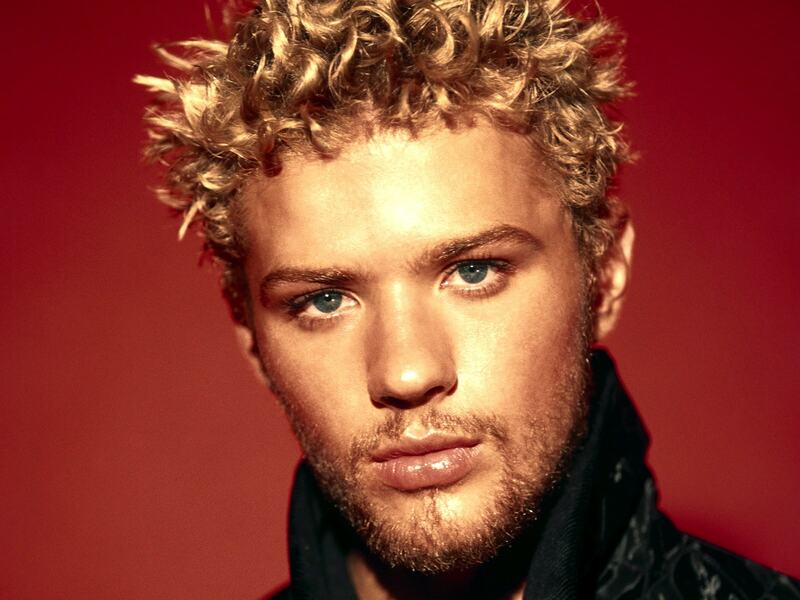 In 1999, 25-year-old actor brilliantly coped with the role of seducer-schemer Sebastian Valmont in the movie “Cruel Intentions,” where Ryan was back on the same site with Sarah Michelle Gellar, and first played in a duo with sweetheart Reese Witherspoon, his future wife, and the mother of his two children (the couple were married June 5, 1999). The role of the treacherous Casanova and at the same time vulnerable men Valmont opened dramatic talent of the actor. Subsequently, he has played many diverse roles. 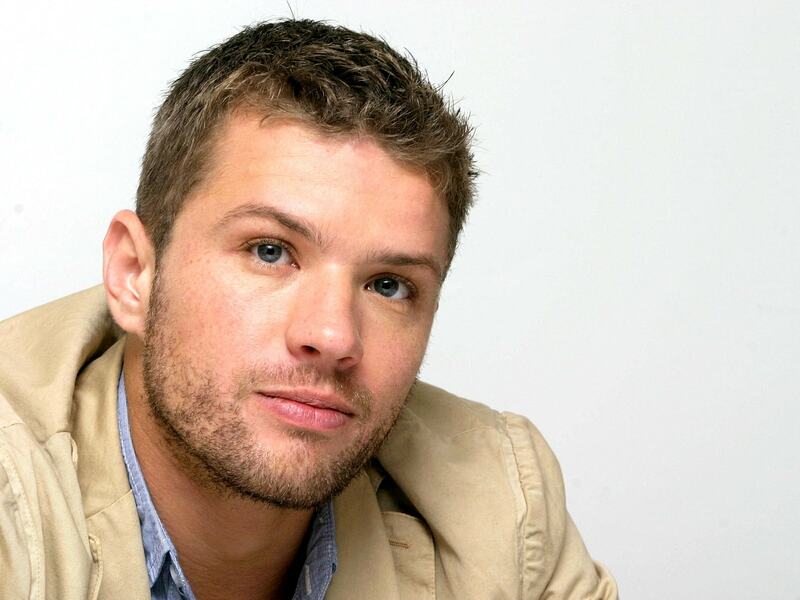 Among them are his work in the film by Paul Haggis “Crash”, which received the “Oscar” (2004). Ryan embodied the role of Tom Hansen officer. 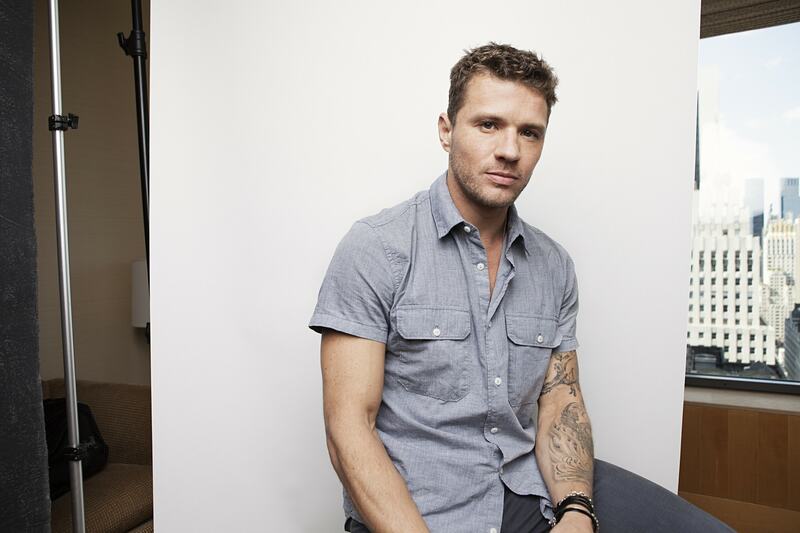 In Clint Eastwood’s “Flags of Our Fathers” (2006) Ryan played one of the American marines – John “Doc” Bradley, hoisted the flag on top of Mount Suribachi during the Battle of Iwo Jima. In 2009, Ryan played a ruthless detective in McMorrow Gerald debut tape “Franklin”. 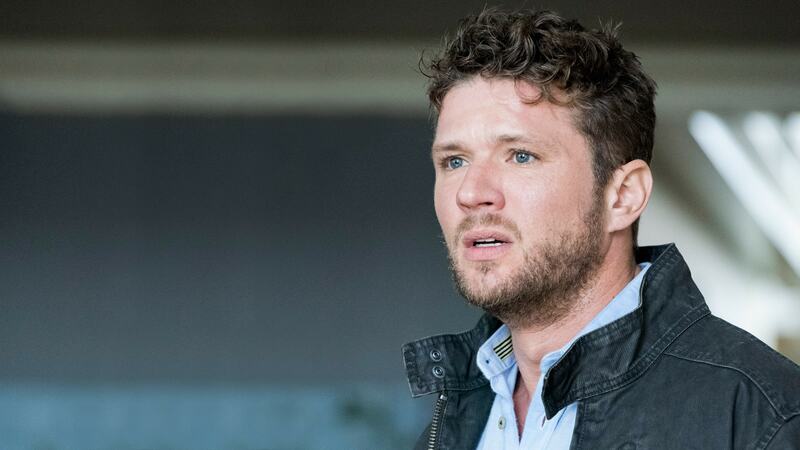 And in the 2011th, the actor starred in “Lincoln” drama for a lawyer, “where embodied the role of the defendant’s estate agent, who is accused in the brutal beating of a prostitute. 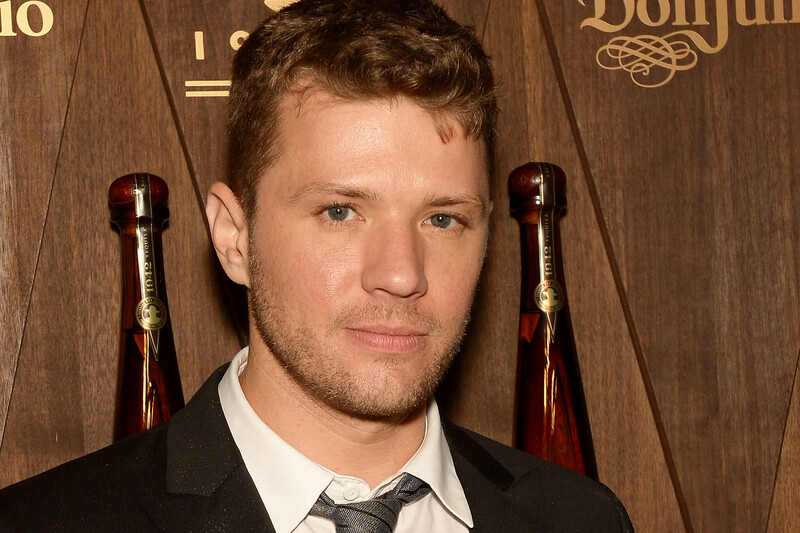 It should be noted that the mass popularity of Ryan Philippe owes his marriage to movie star Reese Witherspoon, who surpassed her husband for fame. The marriage of the two celebrities lasted 12 years and was known as an ideal. The couple rarely visited by secular parties and have not been involved in scandals, but in 2011, the couple broke up.